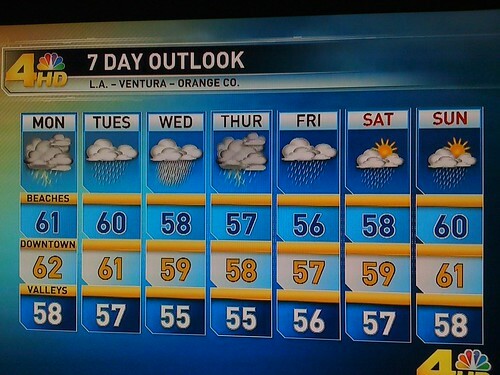 “it never rains in southern california”? for a week that song’s gonna get punched right in its stupid face. and Stormwatch Team Coverage on every newscast. because theres nothing else to talk about in LA, or cover on tv. God we need a football team.